Starboard have been in the watersports game for a long time. With a background in creating some of the world's best windsurf boards, they know a thing or two about building a board. They bring this experience and pedigree to the Inflatable SUP market, with a vibrant range of inflatable paddleboards that perform brilliantly, can take a hammering and look great. 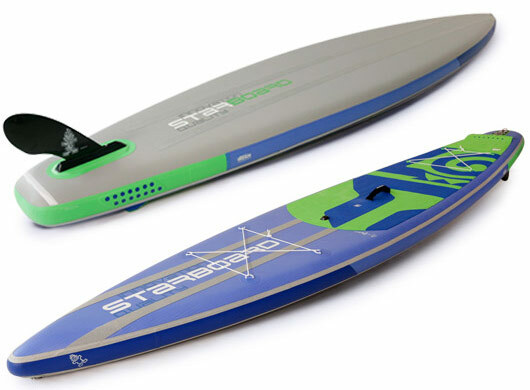 Read on for the low-down on some of our favourite bits from the Starboard SUP range, plus to find out about their fantastic Plastic Offset Program. Starboard offer a great range of inflatable SUPs within the 'allround' performance bracket from the budget consceouse Zen Lite too the very stiff Deluxe Double Chamber, too the stunning graphics of the Tikhine. Starboard's range of 2019 Inflatabe paddle boards really have covered an inflatable SUP board for everyone. At SUP Inflatables we believe that we all have a responsibility to help protect the environment, with plastics in our beloved oceans being a major issue. We look to work with brands who take great steps to reduce their impact on the environment, and Starboard are striving to do great things. To find out more, watch the video, or head to their dedicated environmental website. 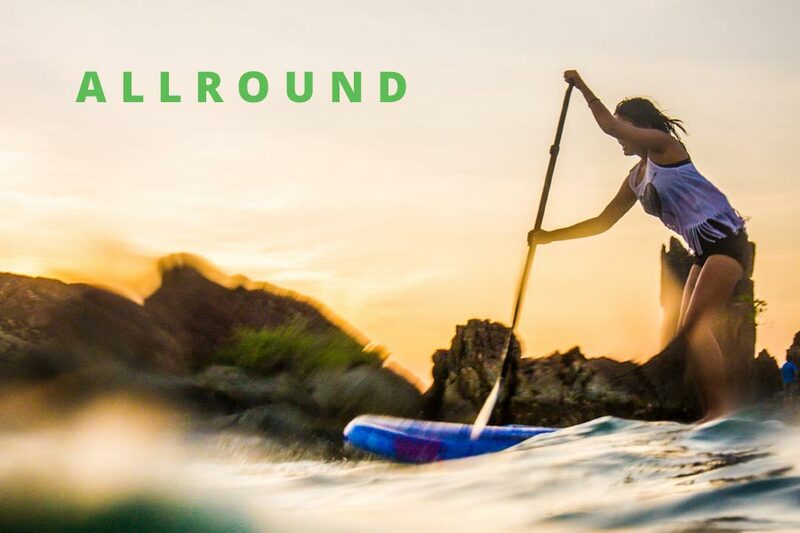 Starboard SUP offer a great range of inflatable SUPs, and we keep a healthy level of stock of the most popular boards that we know our customers will love. For advice on which Starboard SUP is best for you, feel free to Get in Touch.